I am very excited to show you my onboarding. 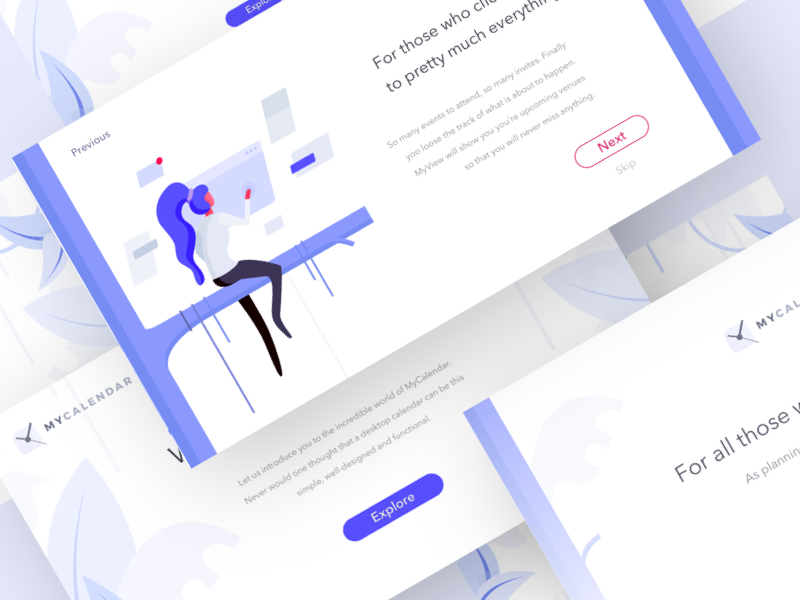 I am no illustrator (I recon I created more than 10 illustrations throughout my life) but I really wanted to create a playful onboarding, and for a strictly ui/ux designer I am actually quite pleased with the initial results. Stay tuned for more and have a great week!